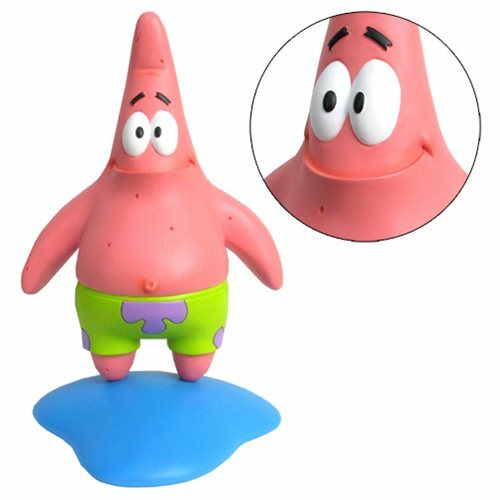 This SpongeBob Squarepants Limited Edition Animator's Maquette is a reproduction of the 3D reference sculpture that Nickelodeon animators use in producing the animated show! This maquette measures 10 1/2-inches tall x 7-inches wide. A limited edition of 2,000 pieces! Comes complete with certificate of authenticity from Nickelodeon.